Primarily designed to eliminate the vibrations and noise created by driving over uneven surfaces, coil springs come standard on almost every vehicle today. 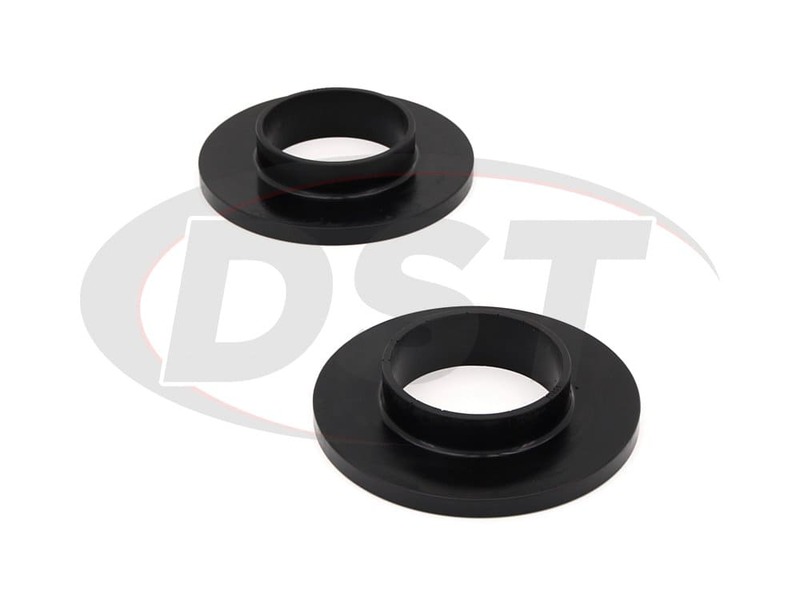 Another key component to this system are the coil spring isolators. 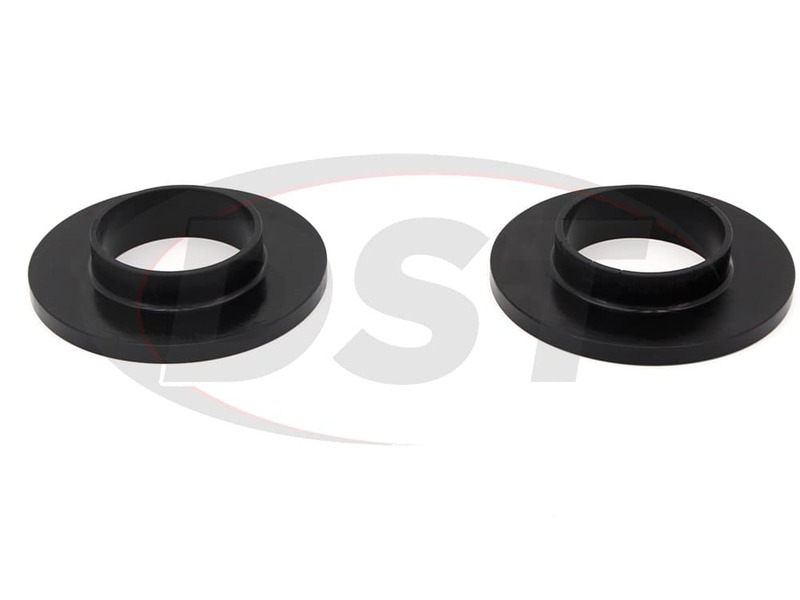 While the coil springs take the edge off of the most intense bumps and vibrations, coil spring isolators are made to smooth out what's left. 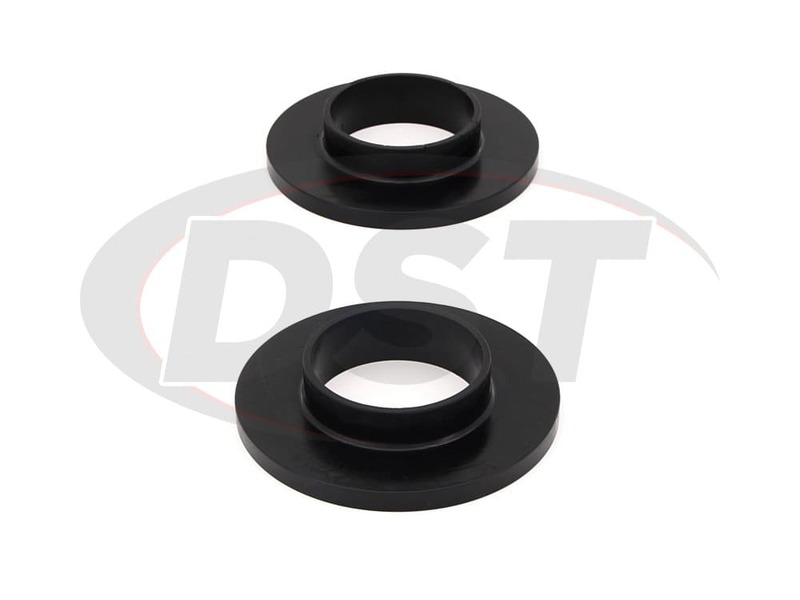 Additionally, coil spring isolators are used to protect the control arms from impacting the coil spring. 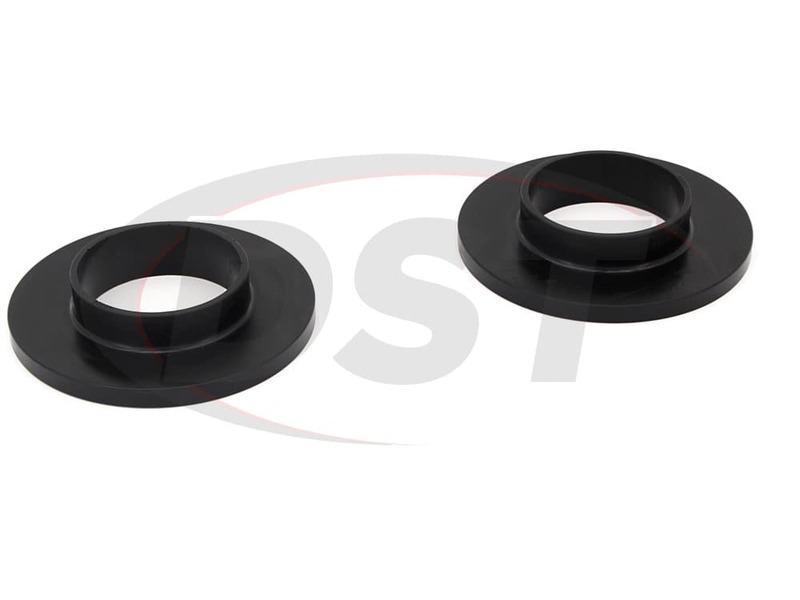 OE isolators are usually made out of rubber. While rubber is good at absorbing vibrations, it doesn't last long against the constantly shifting weight and pressure. 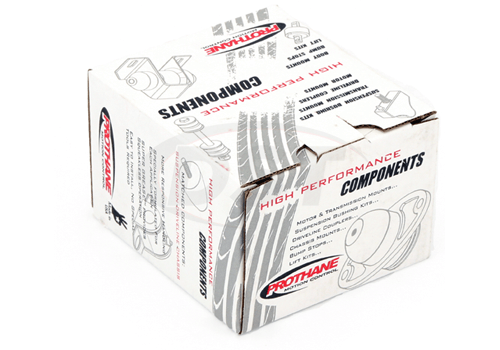 Prothane's coil spring isolators are made of polyurethane, a material much more durable than rubber. Easily capable of dealing with the varying pressures, Prothane's polyurethane coil spring isolators will last much longer than the OE rubber. Since these isolators are made of polyurethane instead of rubber, your NVH might increase slightly. However, knowing that you won't ever have to replace those isolators again is well worth it. 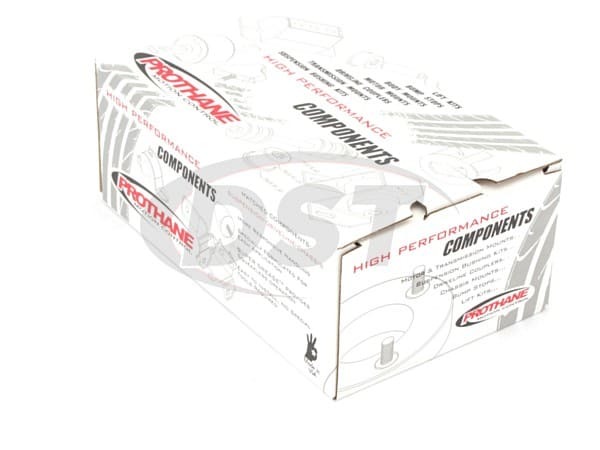 Plus, Prothane covers all of their coil spring isolators with a lifetime warranty handled in-house here at DST. starstarstarstarstar" Very good, next best thing to the original. " 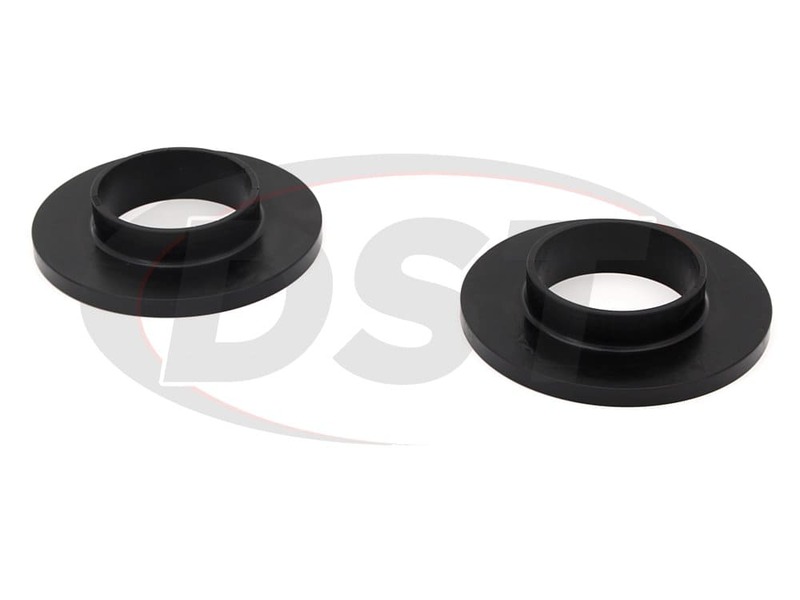 These Spring isolator rubbers appear to be of good quality, dimensions all are the same as original, making fitting easy and followup service was good to see. Great replacement my parts were worn out and these fit perfectly. Easy install, good fit.  The old part had definite impressions left by the springs. This helped tighten the feel of the front end.